As you would expect, new old stock TIL305s are still pricey, and now everybody has access to cheap PCB manufacturing capabilities and really small LEDs. The DIYTIL305 is an attempt to replicate the vintage stuff, and it looks great. The final DIYTIL305 boards are being tested right now, but so far the results are great. With the right code on a microcontroller, these displays will blink through the digits 0 through 9, and the alphabet is just a little more code. 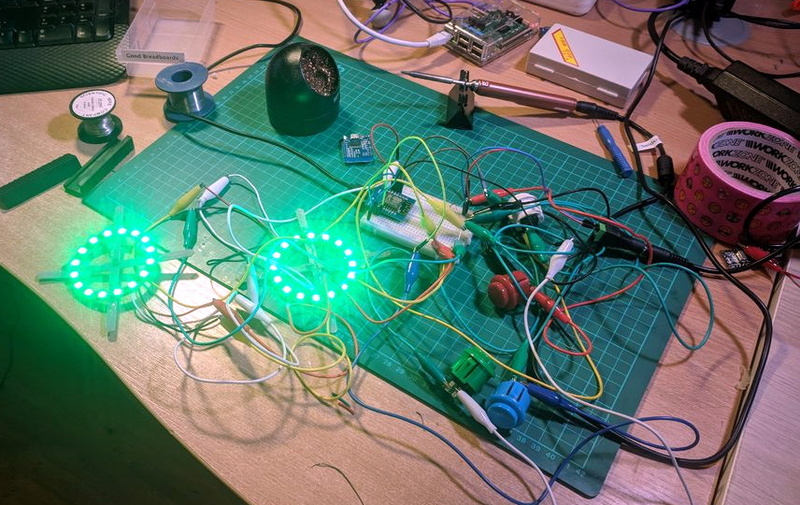 Since this project is using 0201 LEDs, it also means green, white, blue, orange, and yellow displays are possible, something no one could have dreamed of in 1971. NIT-Warangal Dispensary Management System India version 1.0 suffers from a database disclosure vulnerability.